Dennis is Machaira’s founder. He brings in over 30 years of experience in both secular and Christian music, with the past 25 years being devoted to the ministry of Machaira. 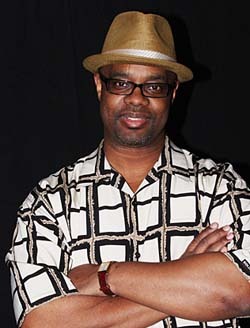 He has played and recorded with many well know musicians. He also serves the lord as a worship leader. Dennis promotes several Christian outreach concerts each year, including “Praise In The Mountains”, one of Northern California’s largest free Christian concerts. At that point he started making his living in the Recording studios in Memphis and Nashville. Peter soon started winning awards such as a “Cleo” for singing the first “Sears Steelbelted Tire Commercial. He quickly started is own band “E.Bartlett” and moved to Memphis and signed a recording contract with STAX RECORDS recording their debut album titled “DUSTY ROAD”. In 1974, he joined some local musician friends in Memphis and formed the Rock Group “Leviathan”. They signed a Recording Contract with London Records and started touring the United States as a front act for “Electric Light Orchestra”, “Manfred Mann’s Earth Band, “Greg Allman”, “Ashford and Simpson”, the late “Muddy Waters” and many other artists. In the late 70’s, Peter played keyboards and sang background vocals for “Yancey, performing all the orchestration. After a few years of playing locally, Peter moved to Dallas to sing jingles for T.M., Jam Productions, Steven Arnold and other producers while playing the piano on weekends at the”Bell Star Dance Hall”. Here he played with “ASLEEP AT THE WHEEL”, and the “SIDE OF THE ROAD GANG”. Later, he joined the “Road Gang” with their album debut on Capital Records with a National DR. PEPPER Commercial on T.V. Breaking away from the bar scene in 1987, Peter developed his New Direction. Producing, writing and recording Christian music, he started ministering in music at the his local church, and several other venues. Peter performs his original music frequently throughout the US and has written and produced several solo recordings. “l’ll most likely play music and sing until I’m a hundred and three. God has given me a second chance and this time, I want to go wherever He sends me to share the Love that delivered me from Alcohol and Drugs to Freedom and a Healthy Full Life!” says Peter. 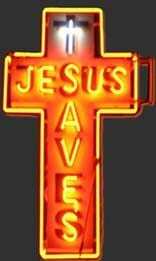 praise and worship ministry in Folsom and surrounding areas for many years. Phil has been playing saxophone since the fourth grade. 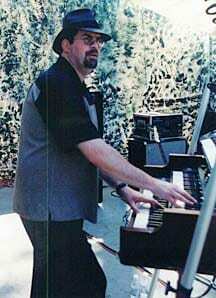 He was a member of the Chico State and Yuba College jazz ensembles. While in these collage jazz ensembles, he performed concerts with Joe Morello, of the Dave Brubeck quartet, Don Menza, tenor saxophonist for the Tonight Show Orchestra, and Pat Williams, the Grammy Award winning composer of The Mary Tyler Moore Show and the Bob Newhart Show Chico State theme songs. 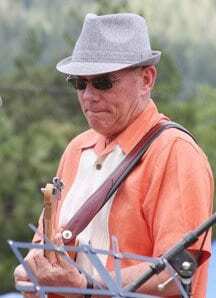 Phil also was the cofounder and leader of the popular oldies Rock and Roll band Route 66. 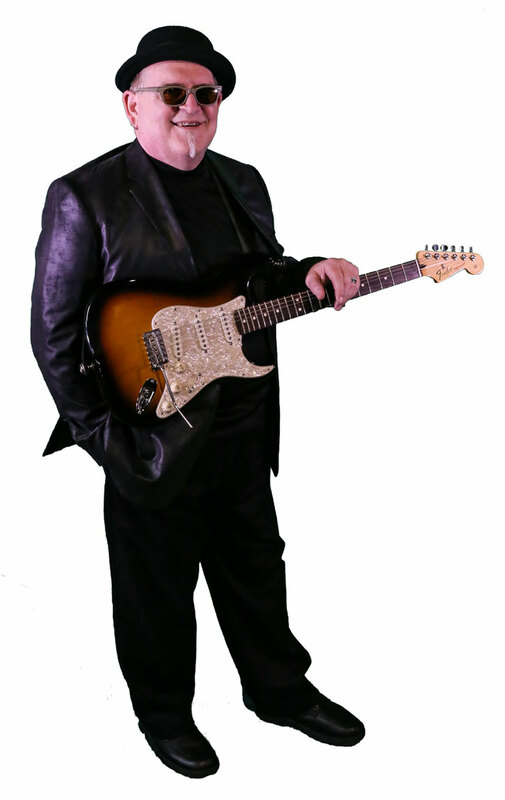 In addition to performing with Machaira, Phil performs with the Adventure Church of Yuba City Praise Team, under the Direction of Jeff Poppinga and The Eric Peter Jazz Duo of Chico, CA. Don provides a solid foundation for Machaira’s songs. 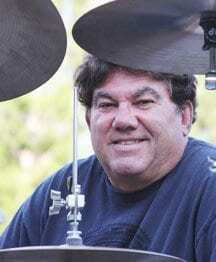 He has been playing drums for 40 + years and his professional experience dates back to the early 80’s. 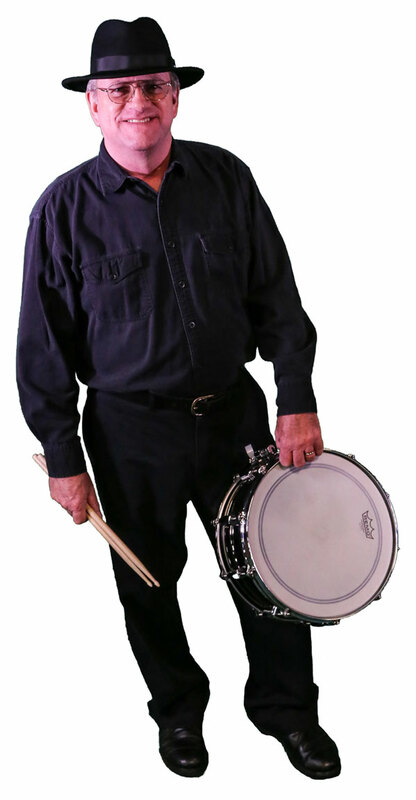 He has played in everything from Concert bands to Country, Rock, Blues, Jazz and Surf Bands as well as Pit Orchestras for theater groups and a 17 piece Big Band. Don is a member of the Worship Team at his home Church, Adventure Church of Yuba City and he is looking forward to sharing the Love of our Lord and Savior through the Ministry of Machaira. Ed provided the foundation (drums) for Machaira for over 20 years, Due to health challenges Ed has retired from the main line up of Machaira but remains in spirit and support a part of Machaira Ministries. Will miss Ed but we are confident will see our ministry partner at many of our events. Steve was a main stay with Machaira for many years but God called him into full time missionary work in China. He and his wife Denise remain in world missions but we will always consider Steve part of the Machaira team. Jon has been one of the major forces in Machaira for over 18 years writing all the songs and fronting the band. Due to life challenges and other callings Jon has been forced to sit out for a few years. Machaira continues to perform / minister with songs written by Jon. John has been playing drums for 20 +years. He is very active within his home church, Logos Christian Fellowship, in San Jose , CA. where he is the Musicians Director. He also is a volunteer drum teacher at Logos, as well as he and his wife Jeanie facilitates the Married Couples Ministry.